Weichai Group - the leading engines and vehicle components developer and producer - reported a strong performance in the first half of 2017, even though the national engine market has not recovered from a decline. Figures provided by Weichai, which has branch companies in the Weifang Hi-tech Industrial Development Zone, showed the company sold a record 300,000 engines in the period. 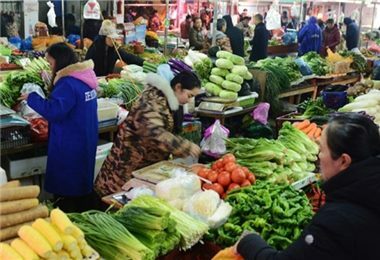 Weichai's operating revenue in the first half year hit 104.8 billion yuan ($15.76 billion), a 75 percent year-on-year increase. Weichai said its products successfully beat international competition and a highlight was that they were installed on ferries traveling on New York's East River. Weichai Group Chairman Tan Xuguang said innovation was the key element that supported the group's dynamic growth. The marine engines that were installed on the East River ferries, adopted the most advanced technologies developed by Weichai. 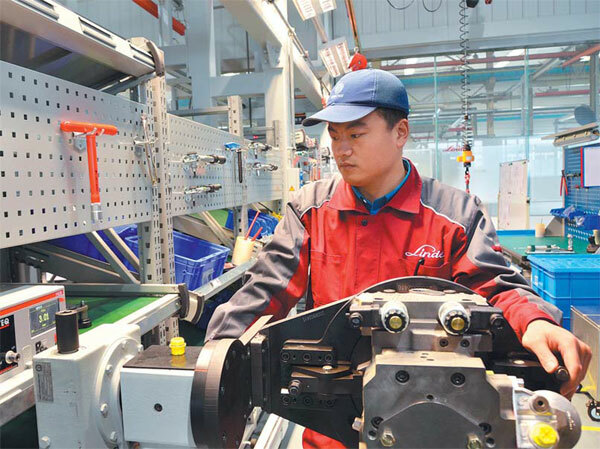 The company said that its vehicle engines, such as the WP13 diesel engine, boosted Weichai's six-month growth and they featured its cutting-edge technologies. The engines are priced 10 percent above imported products, but were nonetheless so popular that clients had to wait for a few days to get the final products. 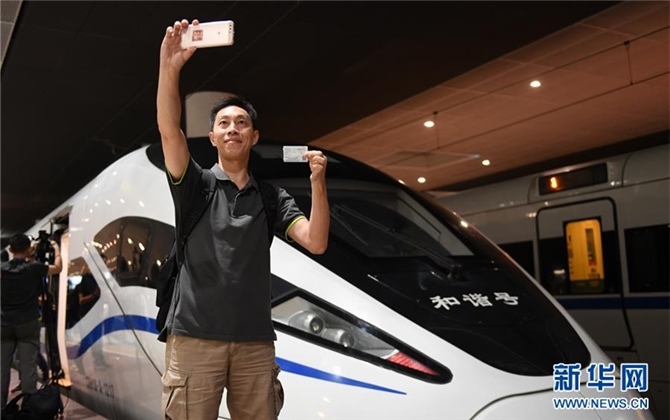 "It would not be possible for Weichai to achieve what it has without innovation-led technology and products," said Wang Yong, deputy Party secretary of Weichai Group. Wang said innovation had become part of the value system for Weichai employees. Figures provided by the group showed that more than 5 percent of annual sales revenue is invested in research and development. Total investments in core technologies and enhancing product reliability reached 15 billion yuan over the past 10 years. Weichai has long been developing a globally integrated innovation system. In 2005, Weichai made its first acquisition, by purchasing Zhuzhou Torch Spark Plug Co in Hunan province. The deal allowed Weichai to obtain a controlling stake in Shaanxi Fast Gear and Shaanxi Heavy-duty Motor Company. Two years later, Weichai introduced the first heavy truck powertrain in the world, by combining its engine development technologies with Zhuzhou Torch Spark Plug's transmission and axle technologies. The powertrain has brought 40 billion yuan in sales revenue to Weichai over the past decade. Weichai also went on the acquisitions hunt, in a move to integrate global resources and support its innovations. In 2009, subsidiary Weichai Power acquired French marine engine developer and producer Moteurs Baudouin. In 2012, Weichai Power bought a 25 percent stake in German forklift-maker Kion for 467 million euros ($556.86 million) and a 70 percent controlling stake in Kion's subsidiary Linde Hydraulics, for 271 million euros. In the same year, Weichai purchased a majority stake in Italian yacht-maker Ferretti, to tap into the luxury yacht sector. "All those businesses have cutting-edge core technologies," said Zhang Quan, CEO of Weichai Power. "The deal with Linde Hydraulics broke the monopoly, held by foreign businesses, in the high-end hydraulics market in China." 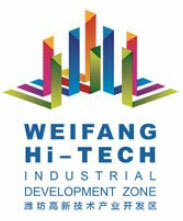 Weichai has established R&D centers in various countries, including the United States and Germany. It has established an integrated innovation platform that comprises more than 110 companies, upstream and downstream the vehicle component industry. Wang said Weichai will develop innovation centers in Aschaf enburg in Germany, Chicago in the US and in Japan's capital, Tokyo. It will also establish development platforms with leading universities, such as the Massachusetts Institute of Technology and the University of Tokyo. In Weichai, talented people will enjoy good payment. Sometimes, it is higher than some management members' remuneration. 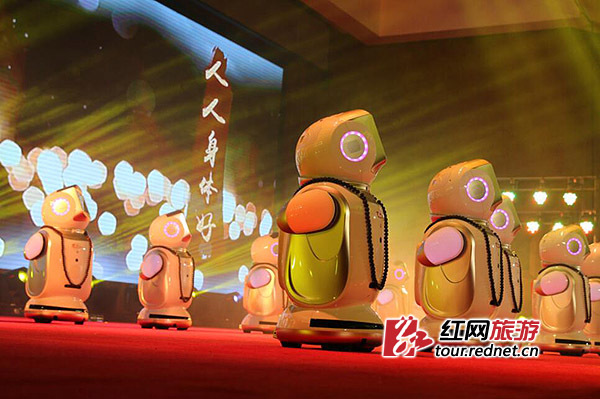 The group announced on July 12 it would provide an additional 2,000 yuan every month to all its R&D engineers. As a result, the average annual salary of engineers in Weichai will exceed 150,000 yuan. This year the company has appointed seven of its staff as 'Weichai scientists' and eight as 'youth scientists' - to foster an innovation culture. The group has grown to become a multinational equipment manufacturer, with five listed companies and eight high-end brands. Weichai vowed to invest significantly in new energy power system development and said it plans to build a high-end new energy power industrial chain.